Love my fuego!! Best grill I have had. Looking for a way to clean the grate that doesn't include wire bristles that come off on the grill. Do you have or recommend any thing? 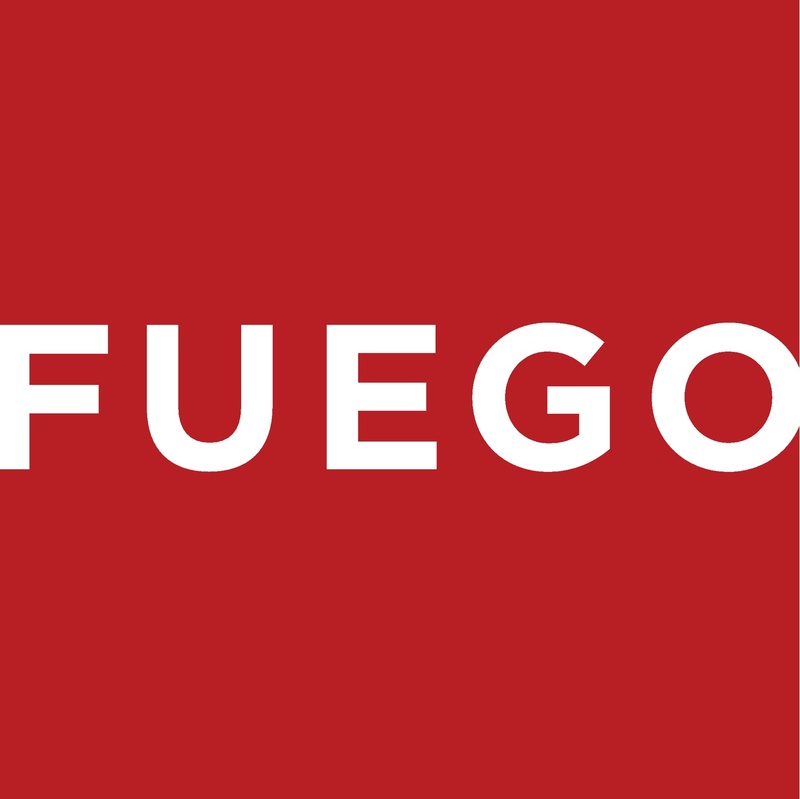 Hi, I have the Fuego 01, and I want to purchase another one but I don't see it in your products anymore… can you help me?